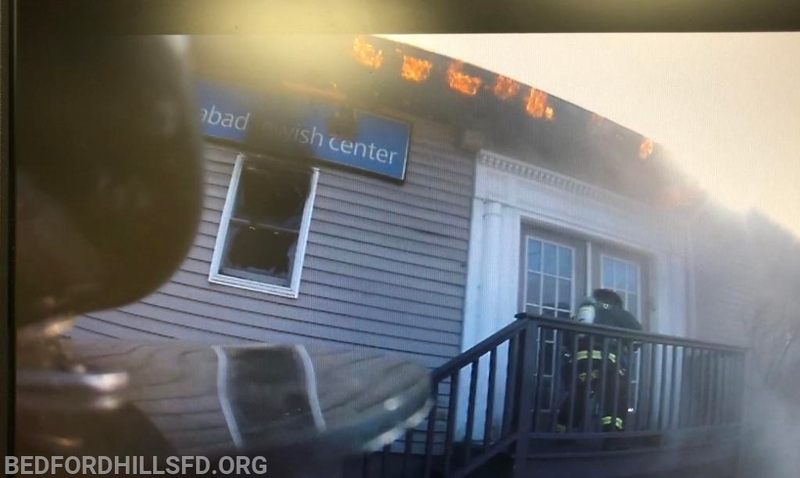 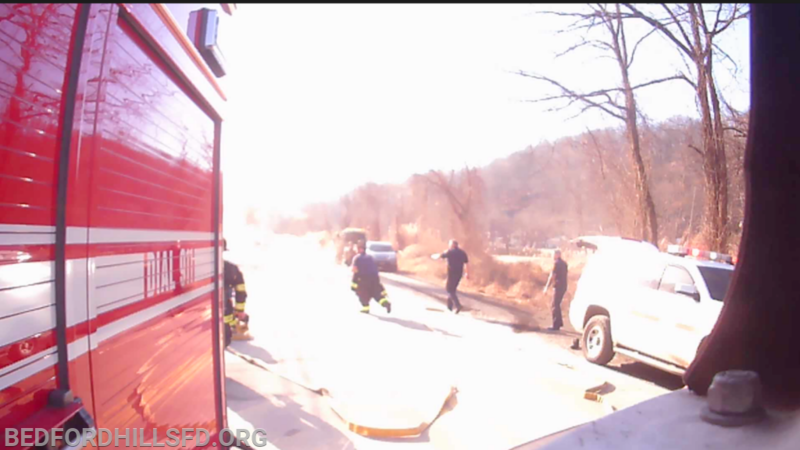 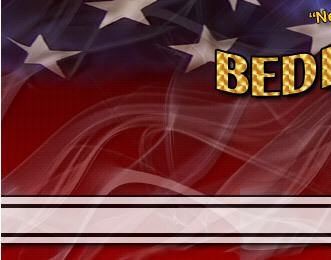 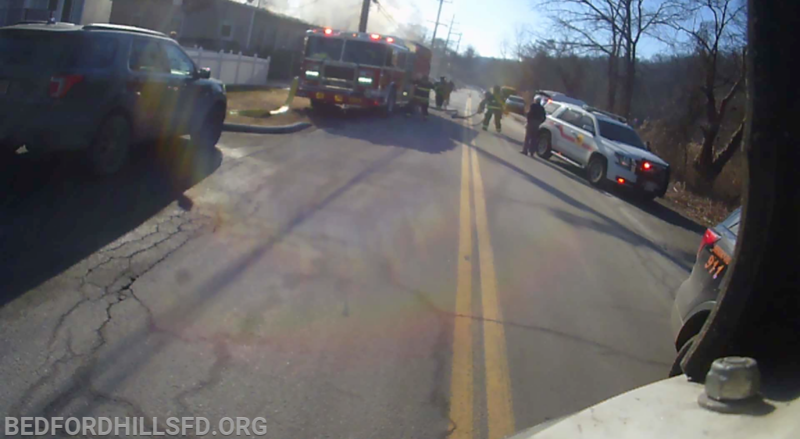 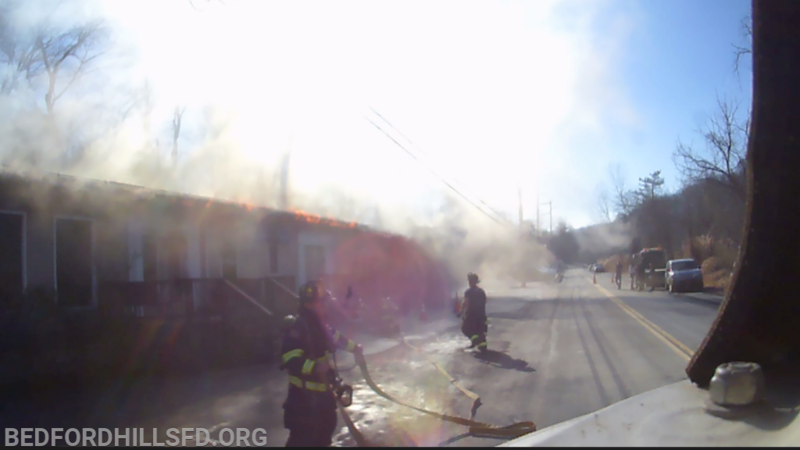 At 14:14hrs on Tuesday February 5th, the Bedford Hills FD and Katonah FD's Ladder 39 (Tower Ladder 57 - was Out of Service for aerial testing) were dispatched to 133 Railroad Avenue, the Chabad Jewish Center for a reported structure fire. 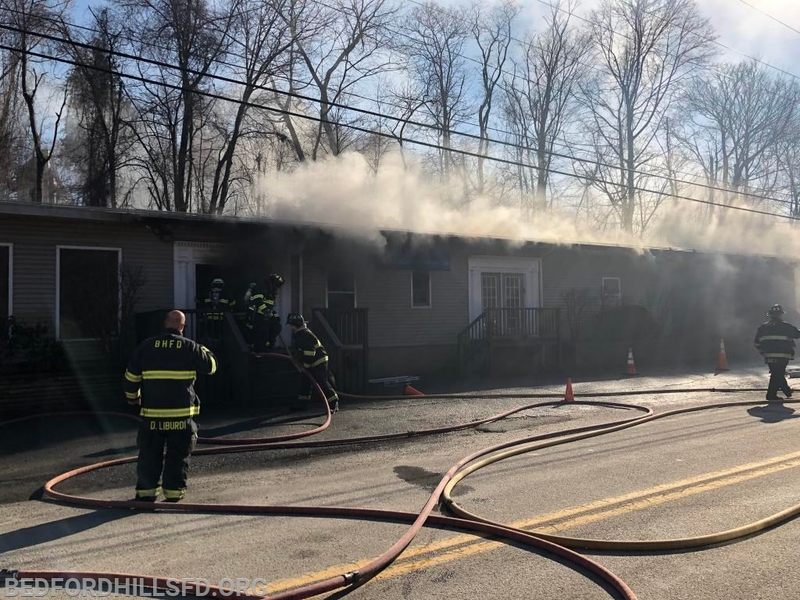 At 14:15hrs, Assistant Chief Patierno (Car 2033) arrived on scene and transmitted the 10-75, for a working fire in a 100 x 40 religious center. 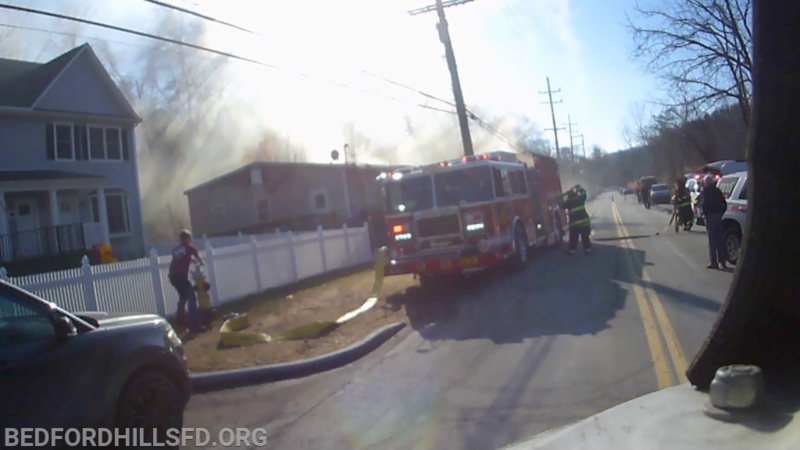 Engine 199 arrived on scene within four minutes of dispatch and immediately placed two 1 3/4" handlines simultaneously into service , Rescue 10 acting as the First Due Special Service, began to ladder the structure and preform truck company functions. 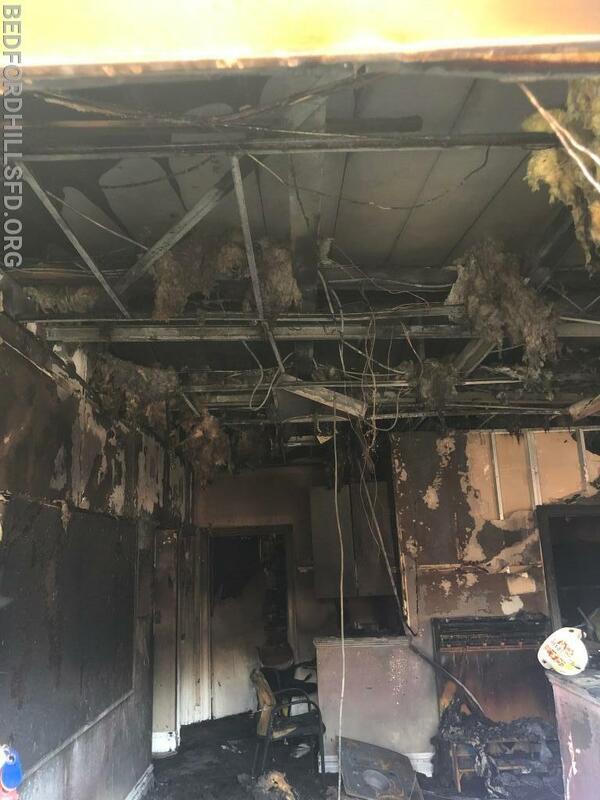 The crews of Engine 104, Engine 109 and Ladder 39 - vented the structure, preformed secondary searches, secured utilities and assisted BHFD with salvage and overhaul. 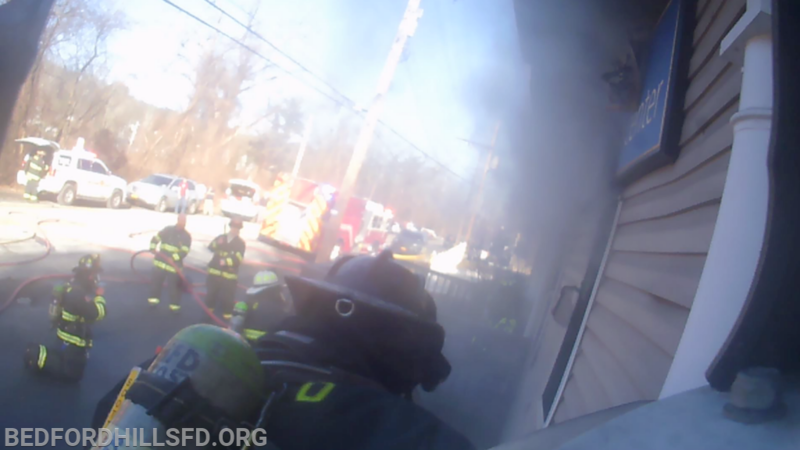 Utility 13 stood by as the FAS Team. 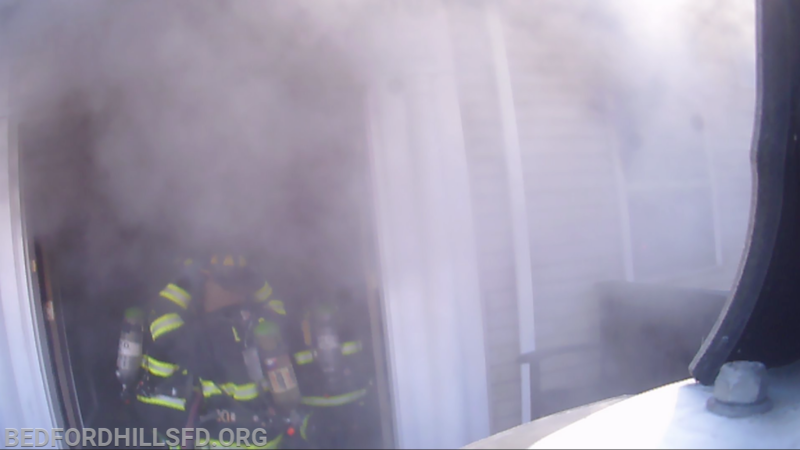 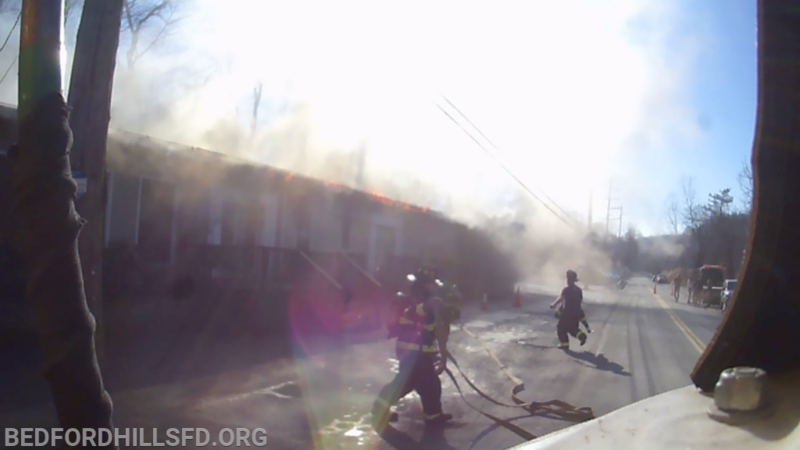 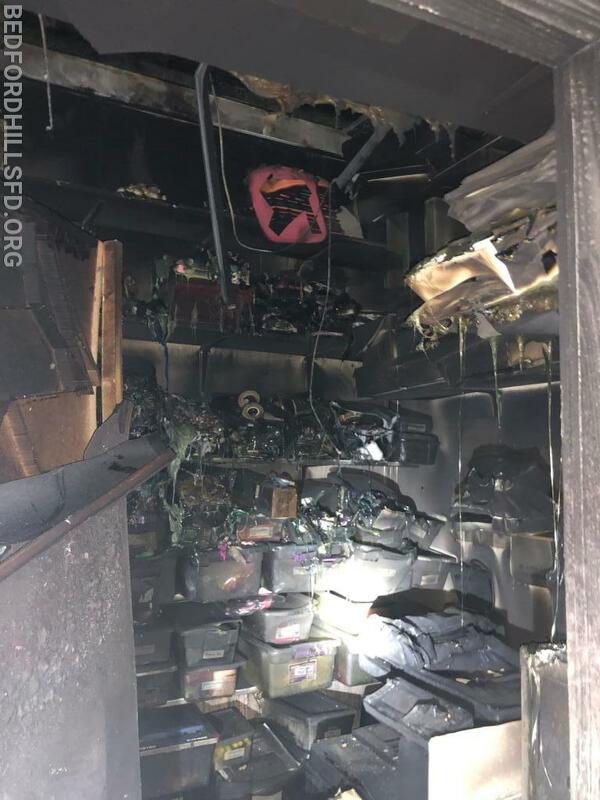 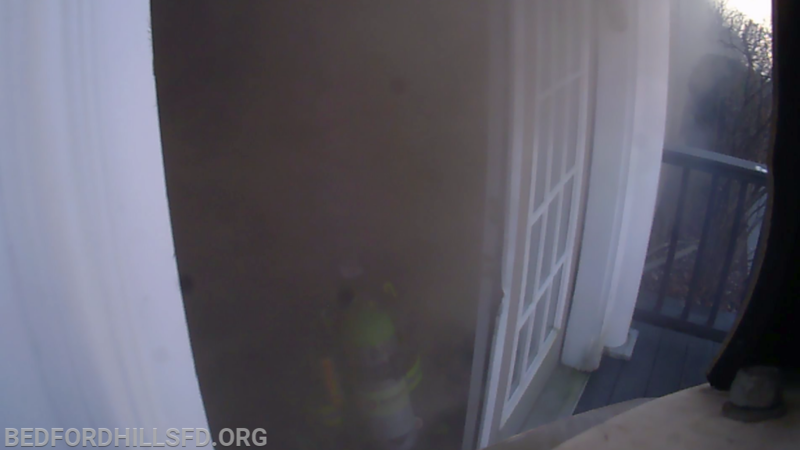 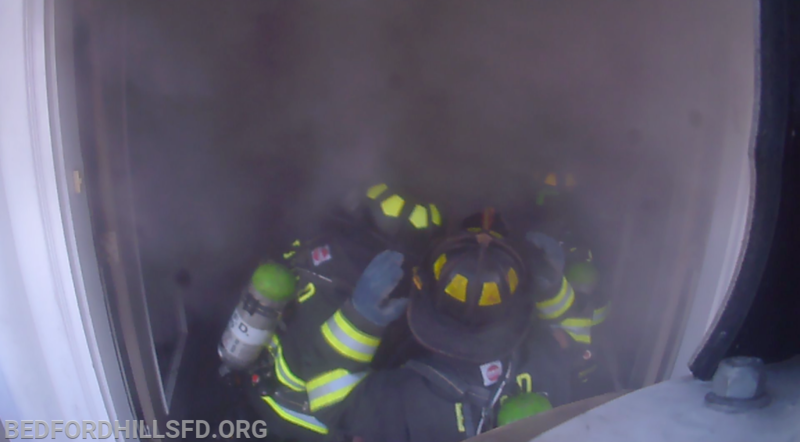 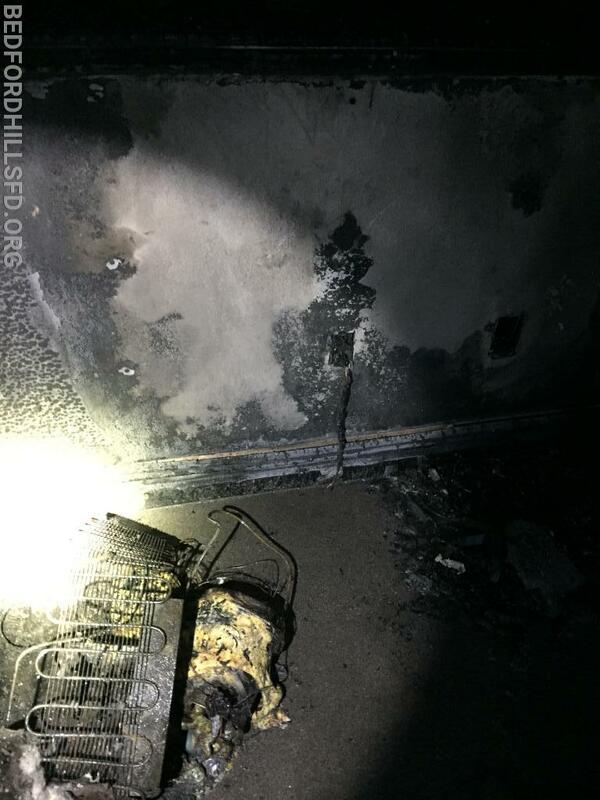 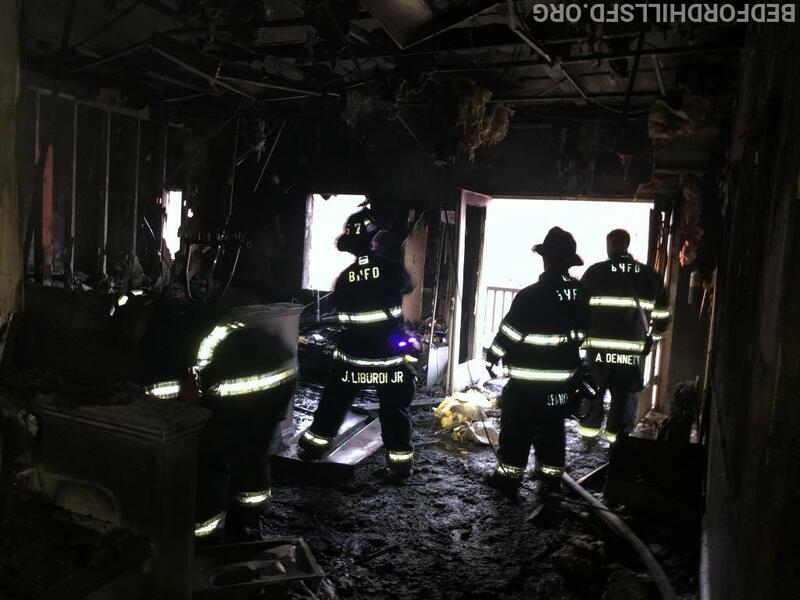 Although there were heavy interior fire conditions upon arrival, a coordinated Aggressive Interior Attack and Ventilation brought the fire quickly under control. 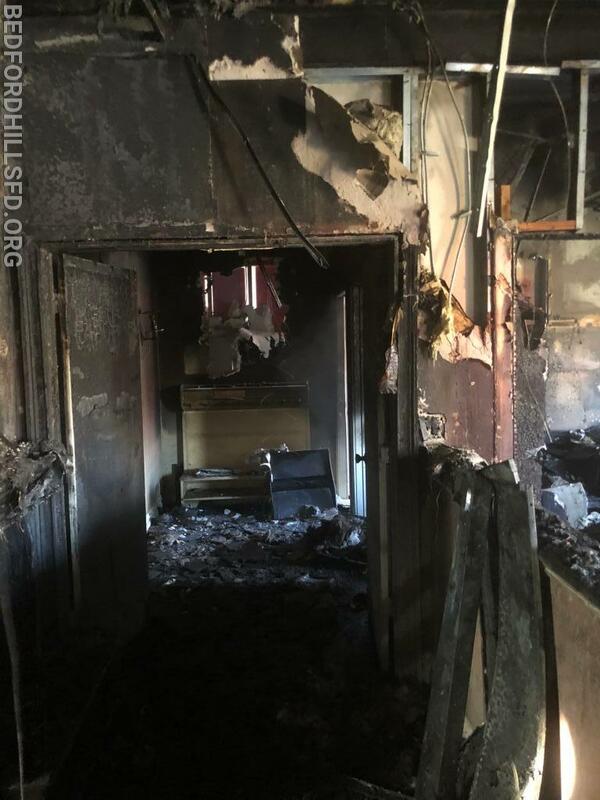 We are happy to report that a vast majority of the Religious items and artifacts were removed from the structure without damage.